Hear from real people – all about how we can help make your next career move or new job an easy one. From initial meetings through to negotiating the right package, the Rural Directions team are all about communication and delivery. 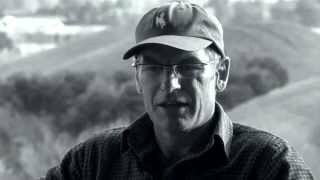 Click on any of the short videos below to hear from people who have successfully worked with the Rural Directions crew. Changing jobs or a career move, hear how the Rural Directions crew made things easy.